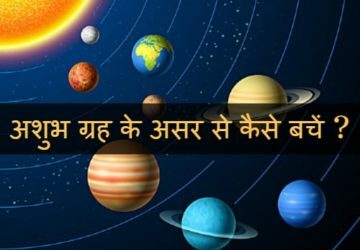 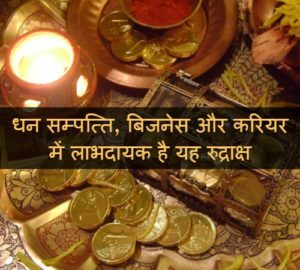 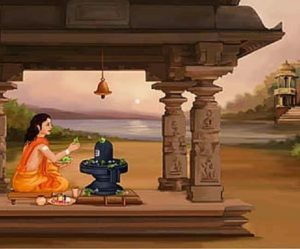 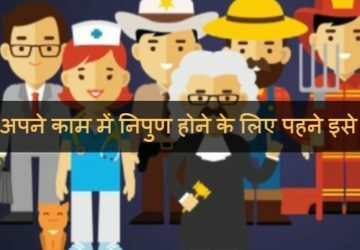 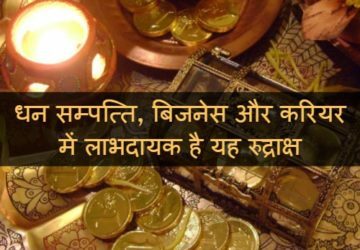 If you are facing problems in your carrier, married life, child problem or any other issue related to your life concern with Acharya Indu Prakash “Worlds Best Astrologer” For More Details or Information Call – 9971-000-226. 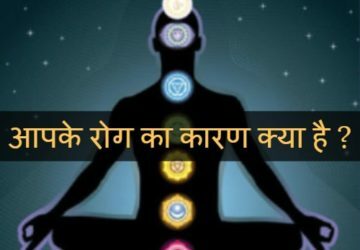 To know more about yourself. 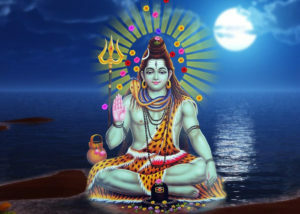 watch ‘Bhavishyavani‘ show.